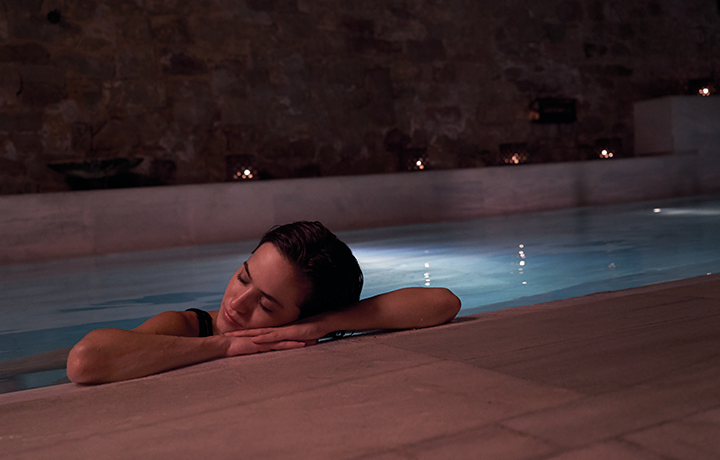 The essence of AIRE turned into an extraordinary ritual that embraces the face and body with a symphony of delicate movements for a deep and enveloping massage. 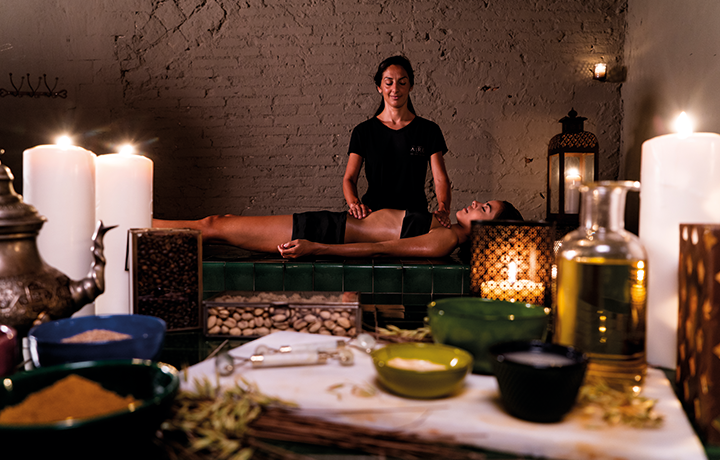 Warm, organic argan oil and jade stones give this experience an irresistible touch of distinction and sumptuousness that connects to the ancestral traditions of Berber women, who have used these elements for centuries to rejuvenate, strengthen, and beautify their skin. The numerous beneficial properties of argan oil have been used by the Berber women for centuries to enrich body and mind with their delicate sumptuousness and seductive aroma. - A 90 minutes long ritual including a relaxing full-body massage with warm, organic argan oil working the legs, abdomen, arms, back, shoulders, and cranium. 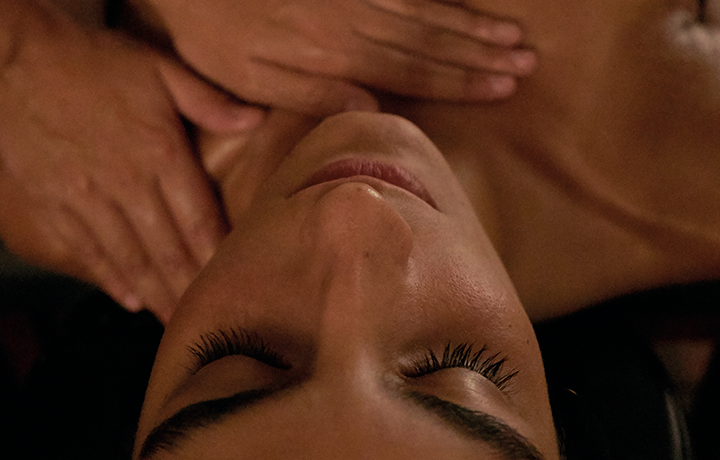 During the facial massage we work with organic argan cream and jade stones. A series of inhalations with lavender essential oils determined by your therapist will help you enter a state of deep relaxation. Argan oil is known as the "gold of the desert" given its numerous and powerful properties for the skin. It comes from North African countries, through a process of sun-drying and cold-pressing the fruits of the argan tree. It contains a high percentage of fatty acids and is very rich in vitamin E, making it ideal for hydrating and preventing signs of aging. With this ritual you will achieve a feeling of total escape, as it involves a slow, rhythmic massage technique with long strokes.